This upcoming film has interested me since the moment I first heard news of it and now has shown great potential and has peaked my interest to a maximum. An exceptional cast features in this great trailer led by Gary Oldman. They have all utterly conquered the aspects of their characters and have sucked me in to become interested in their world. The film appears to be beautifully shot and every frame of work has interested me to learn more about this upcoming spy thriller. The trailer used the them of Magneto from this year’s X-Men: First Class. Humorous, as Magneto portrayer Michael Fassbender dropped out of this film to star in the former. From the trailer, I can see that this plot is one for greatness and twist. The film revolves around a mole in MI6 that forces a retired agent to return from his place of ease to help uncover this fiend. It is my hope and belief that this film will be brilliant. It is character-driven and shot with grace and capped with a great cast. The film is due for release on November 18th, 2011. 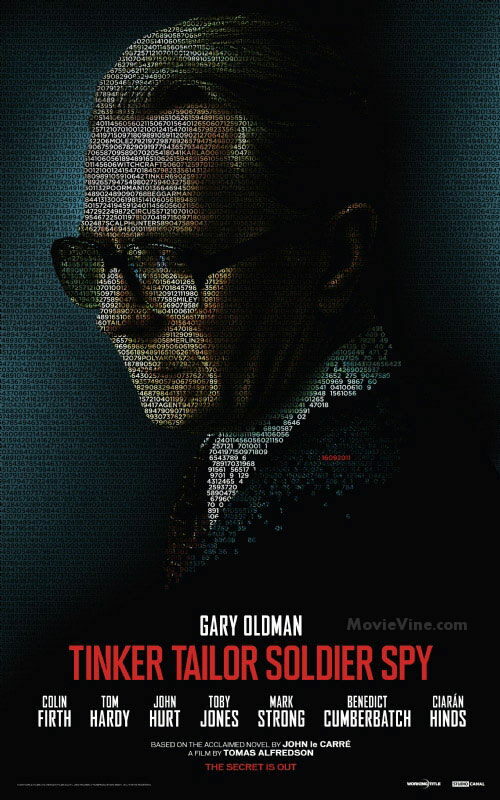 Comments for “Tinker, Tailor, Soldier, Spy” – A Trailer Review are now closed.